Hi, I’m the features reporter for the Courier-Post, a South Jersey newspaper. 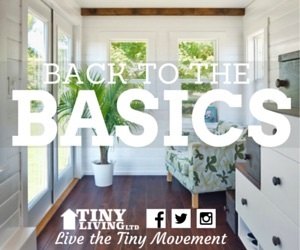 I’m working on a story based around the growing popularity of tiny houses, “How to live small.” I want to talk to people who have moved into tiny houses about why they chose the lifestyle, and how they pared down their belongings and built their houses, as well as the architects or builders, preferably in the South Jersey area, who specialize in this style. 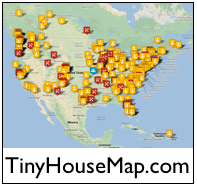 Next postTiny House Q&A: What about land for small houses? Hi I have an idea along your same lines.I am currently scaling down to buy a tiny home.I as a business women have a great idea for a private entity .The small of it is to live with a small footprint yet open the minds of those who mostly want to leave a big one. It is somewhat of a riddle but I am looking for a serious partner in N.J to take these mansions away or at least stop the madness. It is a true and thorough business idea with great potential. 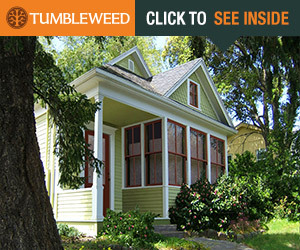 Truly I can’t build a tiny home but I can sell them in good conscience . Hi Andria, Thanks for reading and replying to this post. You’ll want to contact the person directly so they know of your interest. I don’t think they subscribe to this page.